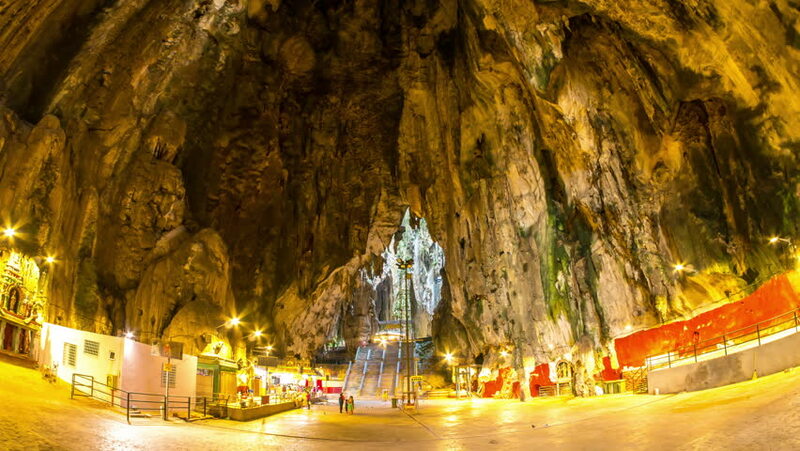 KUALA LUMPUR, MALAYSIA - MARCH 30: Time-lapse view of visitors pass by in the Batu Caves on March 30, 2016 in Kuala Lumpur, Malaysia. 4k00:13KUALA LUMPUR, MALAYSIA - MARCH 30, 2016: Time-lapse view of visitors pass by in the Batu Caves on March 30, 2016 in Kuala Lumpur, Malaysia. hd00:05ODESSA - NOVEMBER 21: (TIME-LAPSE) Night city traffic on November 21, 2012 in Odessa, Ukraine. Odessa has the largest port in Ukraine. A major industrial, cultural, scientific and resort center.